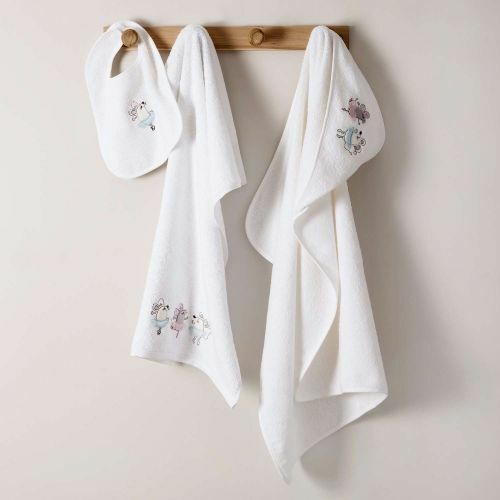 Tradition des Vosges offers a wide range of bath towels. 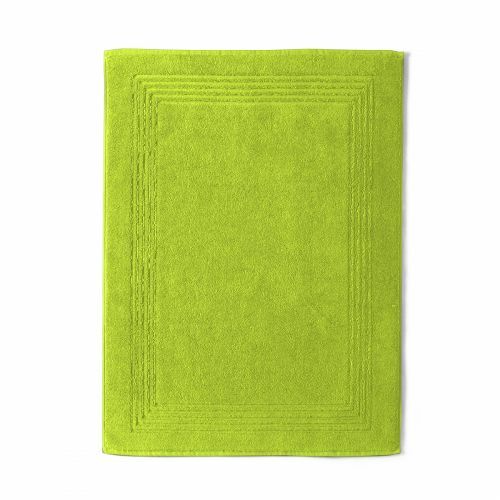 To discover on our site: plain or fancy bath towels, bath towels, guest towels, bath mats, man and woman paréos united or fantasy. 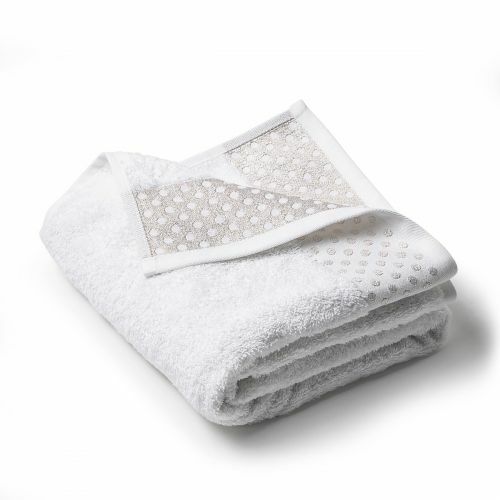 High quality bath linen. 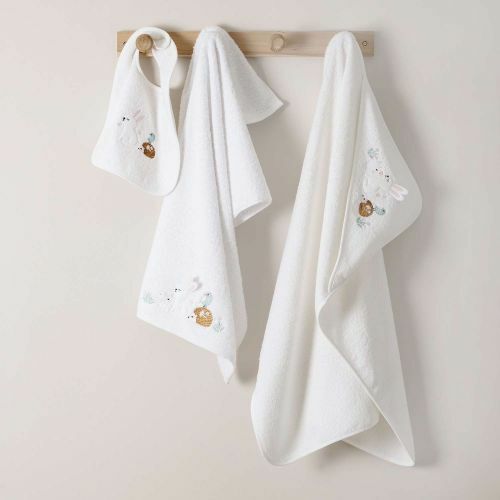 Discover all the range of towels specially designed by Tradition des Vosges for your children: bathing capes, ponchos and bathrobes for babies and children. 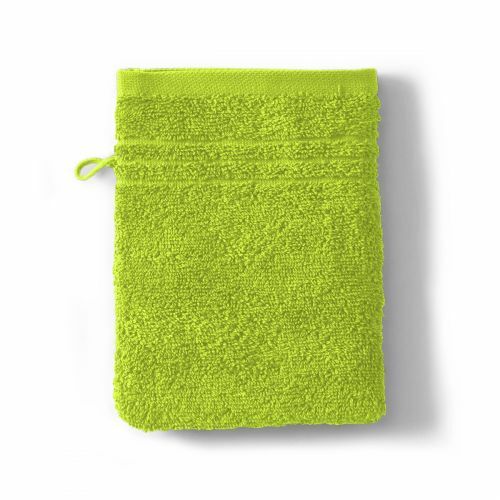 Our patterned or plain bath sets, in trendy colors, will appeal to the whole family. 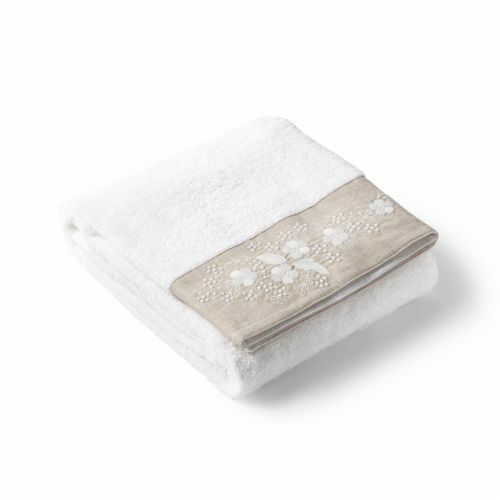 Treat yourself to quality bath linen Tradition des Vosges. The delivery is very fast and offered from € 60 purchase at Tradition des Vosges!